← The One Thing to Boast About! 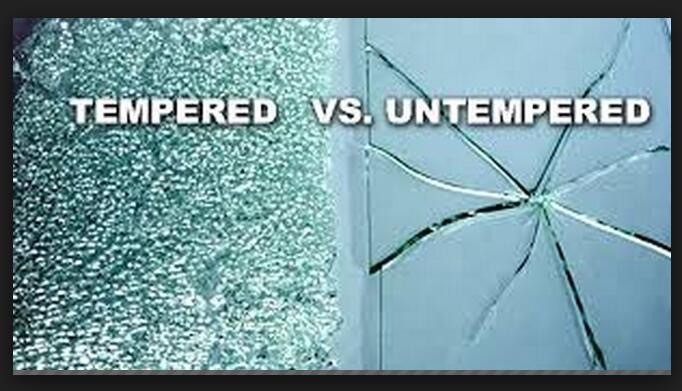 Tempered glass is aka safety glass. By code it’s required when installed in wet areas, vehicles,and in second story homes walk way areas. They also recently began manufacturing tempered screen protectors for mobile devices.